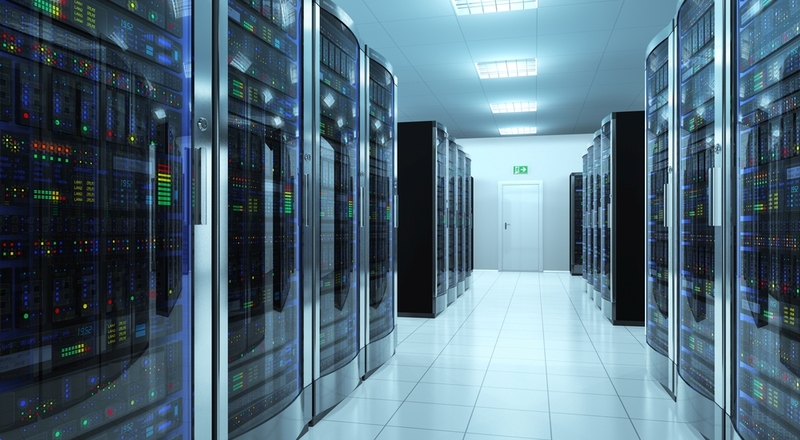 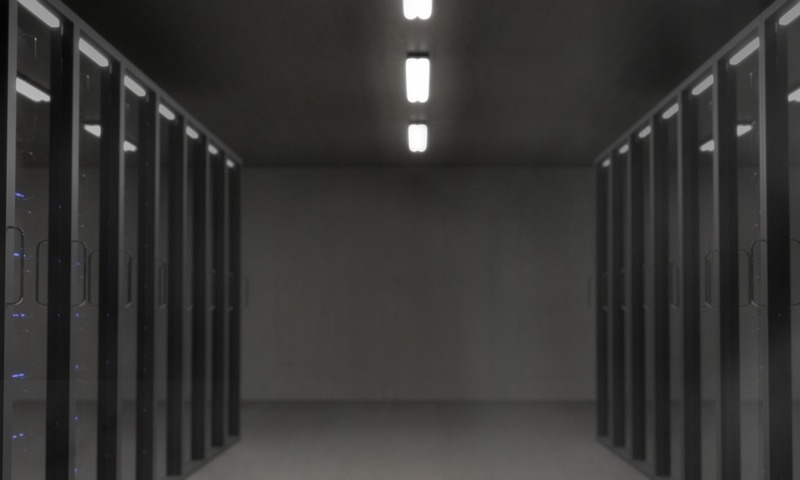 A FedRAMP High Baseline Authorization provides assurance to Federal agencies that cloud service providers are equipped to safely store and manage highly sensitive and unclassified data. 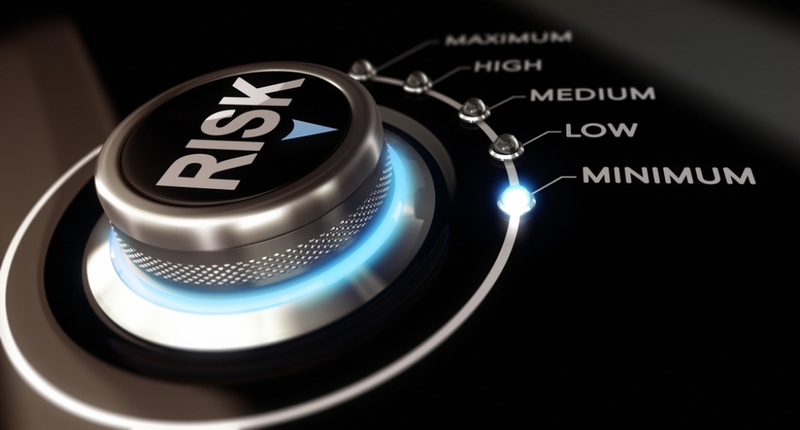 Low, Moderate, or High? 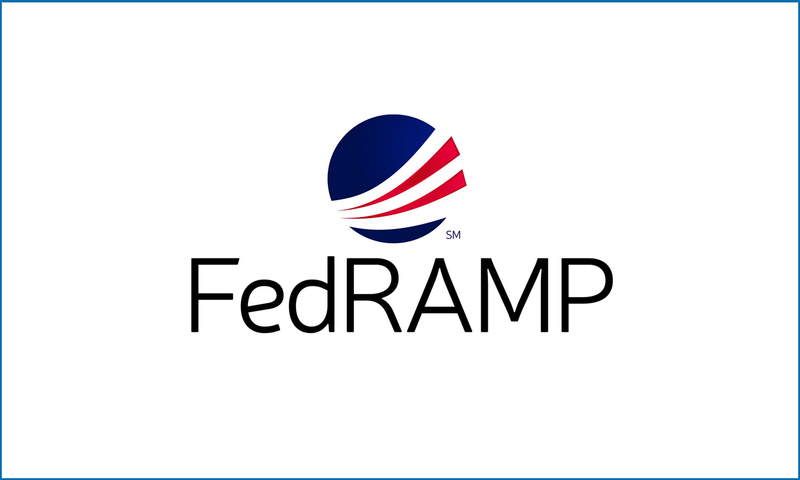 What is My FedRAMP Security Impact Level? 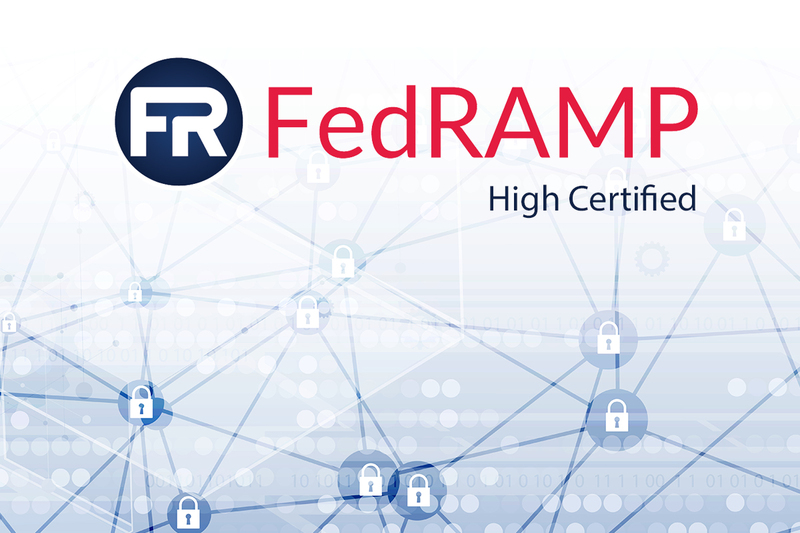 FedRAMP Security Impact Levels are designated as low, moderate, and high, and are determined using a trio of security objectives outlined by FISMA: confidentiality, availability, and integrity. 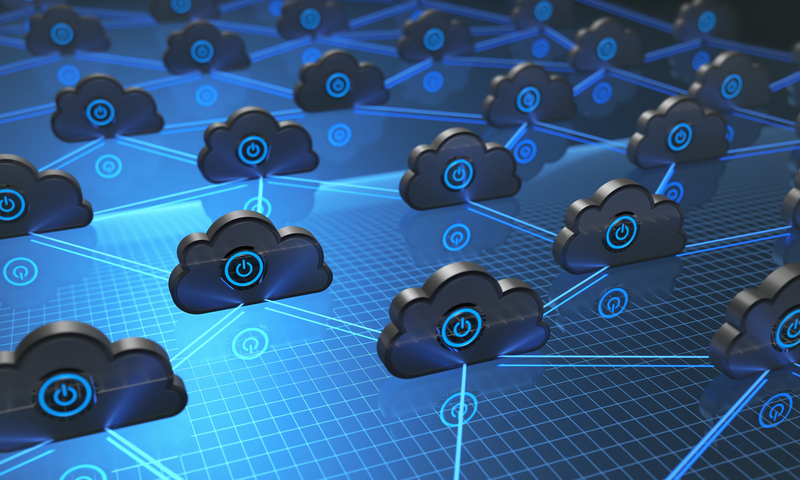 Government agencies are increasingly embracing the FedRAMP certified cloud IaaS model, as it streamlines procedures, reduces overhead, and accelerates time to market.